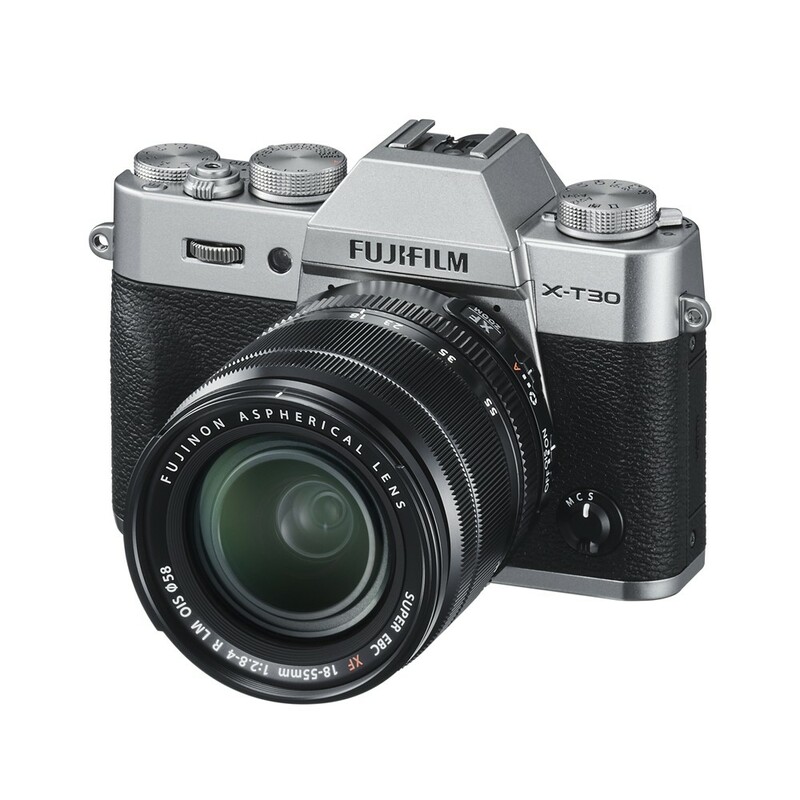 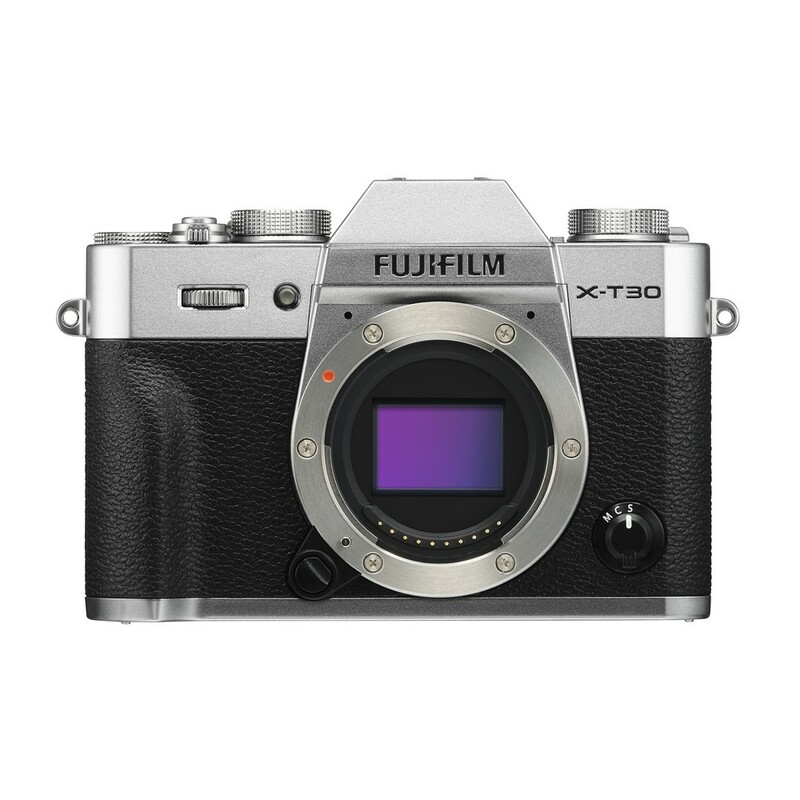 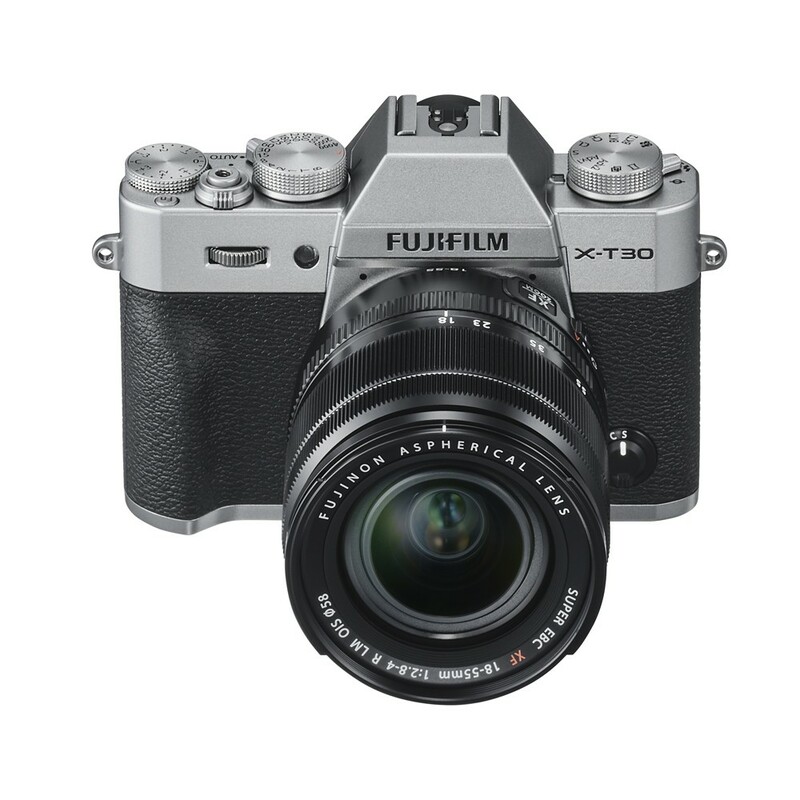 Included with the X-T30 camera body is a versatile zoom lens that covers many different scenarios. 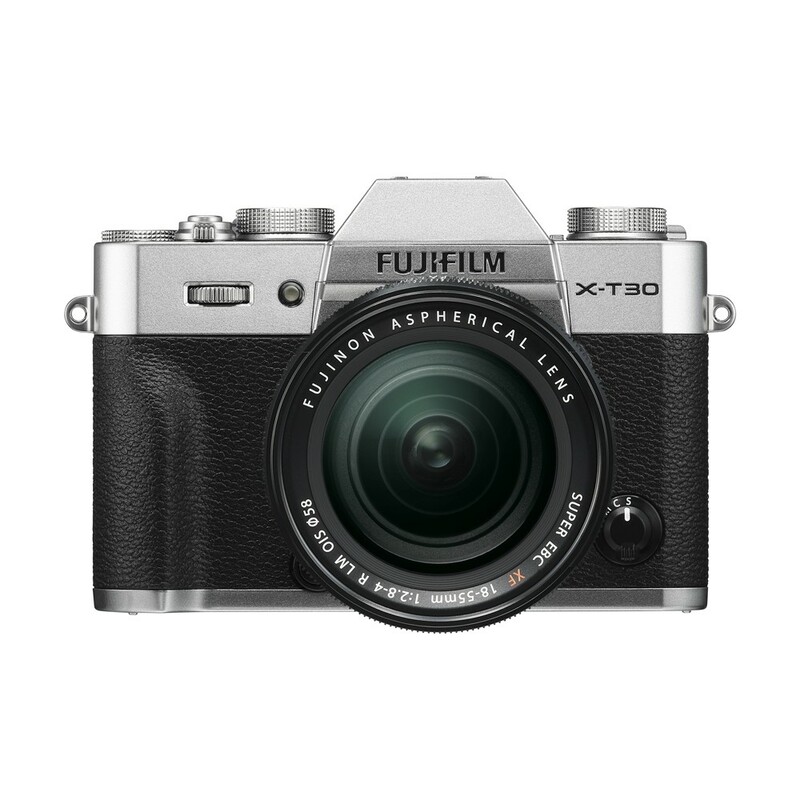 The XF 18-55mm f/2.8-4 R LM OIS lens features a 27-84mm equivalent focal length that covers wide angle to telephoto perspectives with ease. 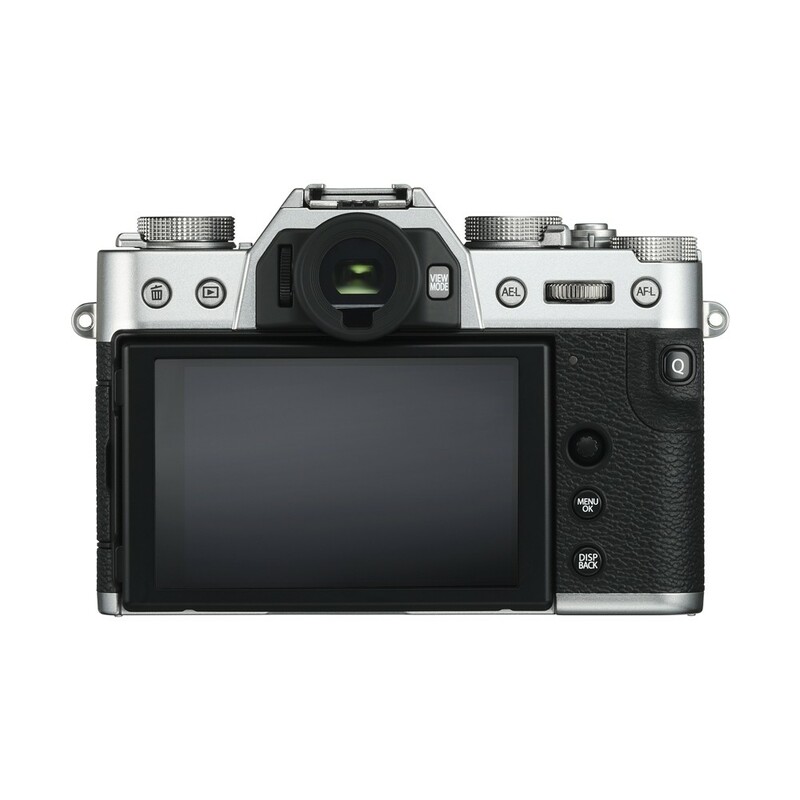 The f/2.8-4 maximum aperture range ensures both speed and compactness in terms of design and it features three aspherical and one extra low dispersion element for combating aberrations. 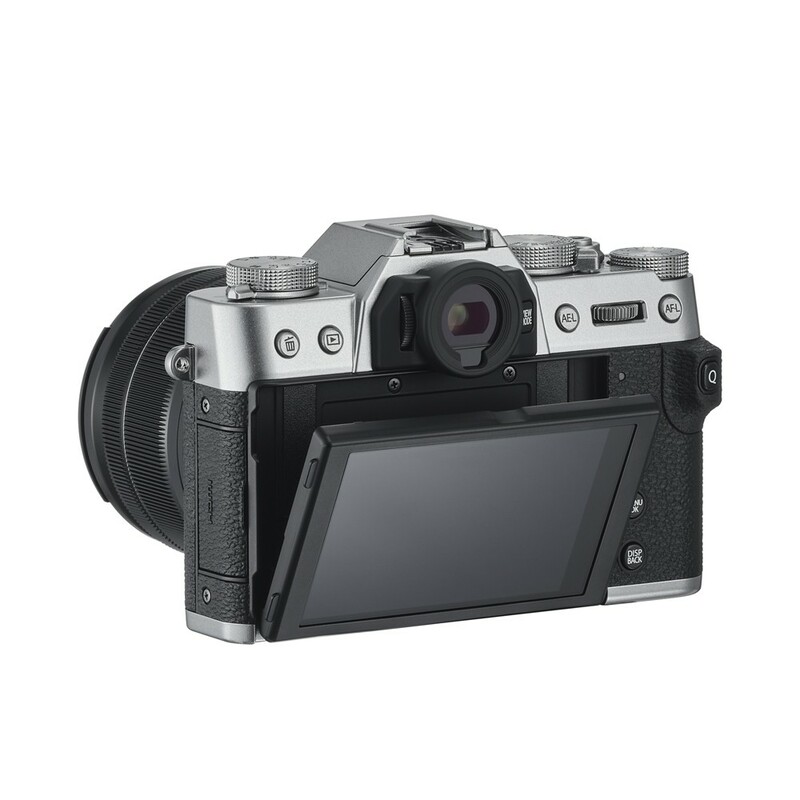 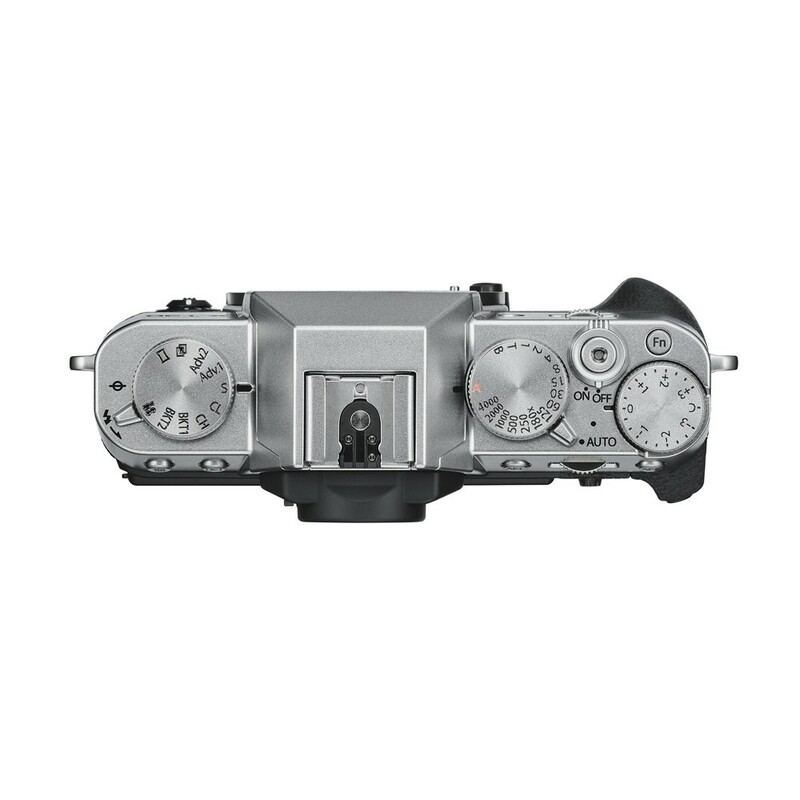 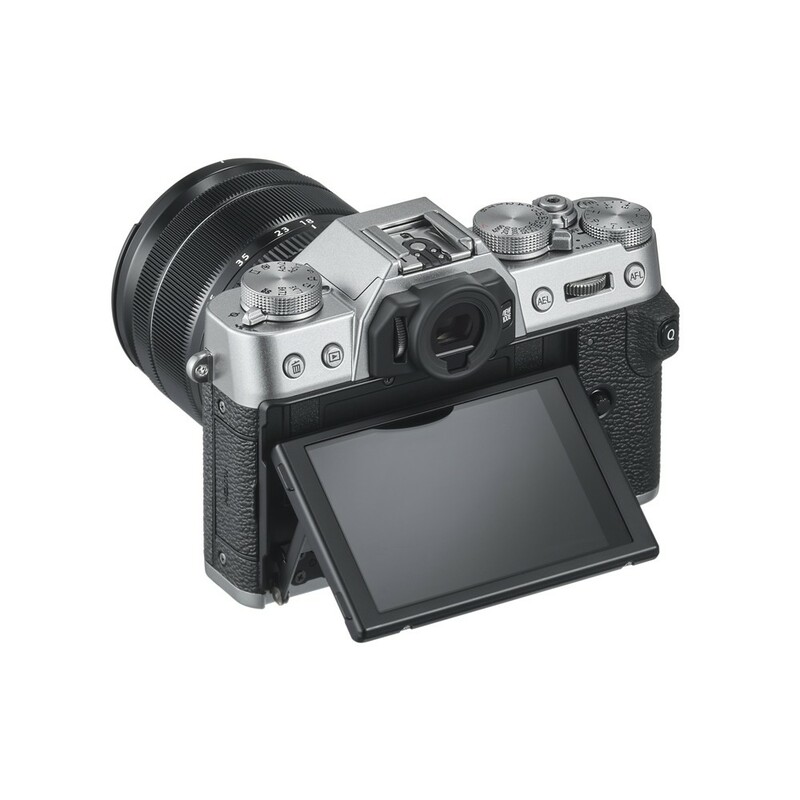 Also, a linear autofocus motor ensures fast performance while an optical image stabiliser will limit the effects of camera shake.